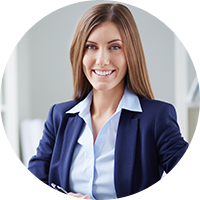 Mobile Loyalty Platform — Increase mobile loyalty program sign-ups and engagement. If we’re having a slow month, the CodeBroker Mobile Engagement Platform is our CEO’s go-to choice to get our numbers back on track. Improve loyalty program engagement by making your loyalty program accessible to members via their preferred mobile channels. 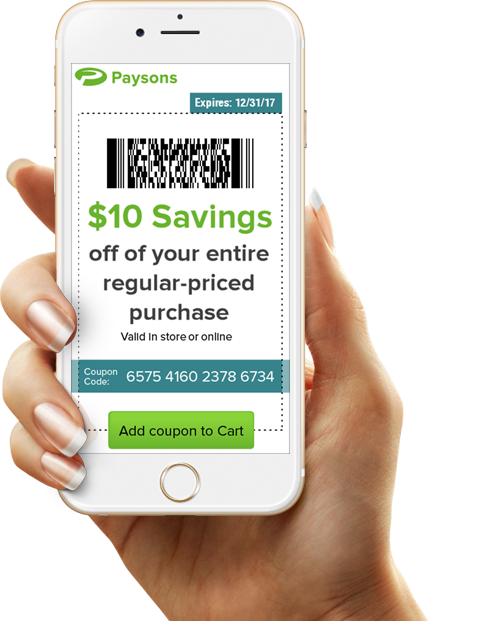 mobile coupon marketing promotions to millions of consumers weekly. 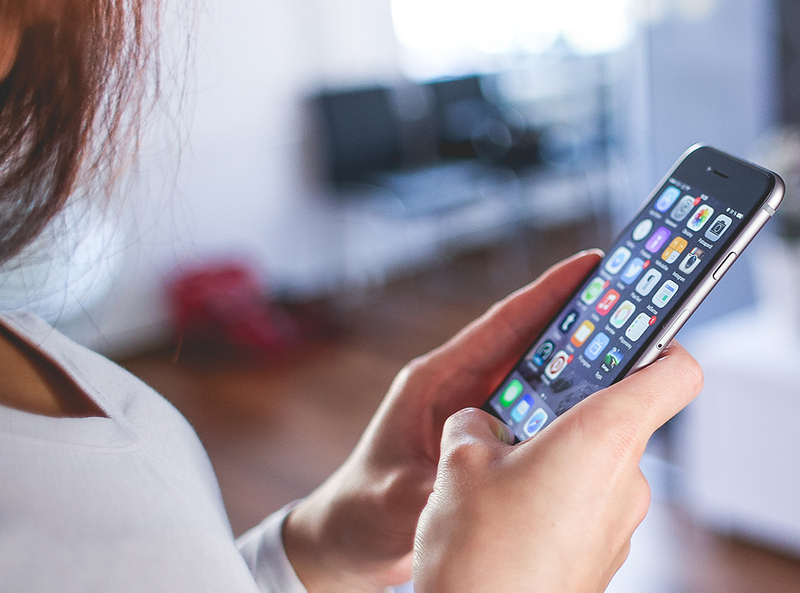 CodeBroker to rapidly grow SMS subscriber lists. huge success with college students. CodeBroker’s mobile coupon software puts coupon redemption power at your fingertips, with results that consistently exceed industry norms. Retailers using CodeBroker see mobile coupon redemption rates that far exceed industry averages, with some as high as 50 percent. Read more about CodeBroker’s mobile coupon software and mobile coupon redemption rates. 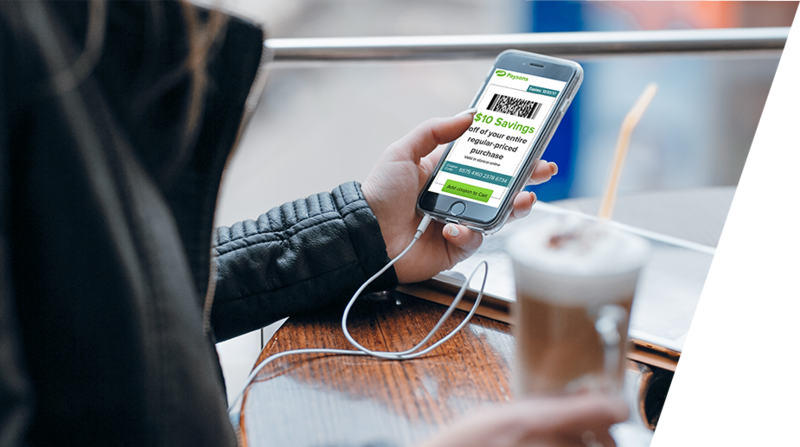 First to rollout one-time-use mobile coupons for retail to millions of consumers. First to implement one-time-use SMS coupons in a Smartphone app to millions. 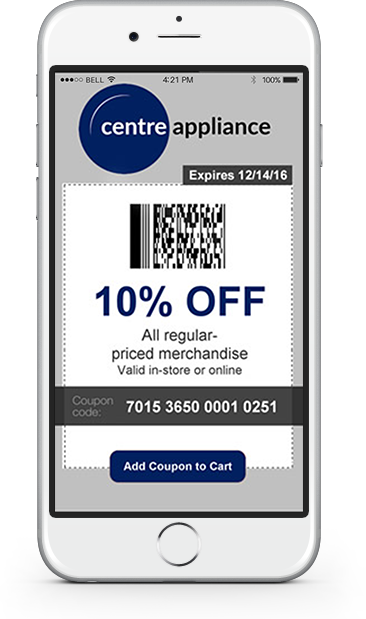 First to deliver omnichannel mobile barcode coupons. First to launch Apple Wallet coupons.